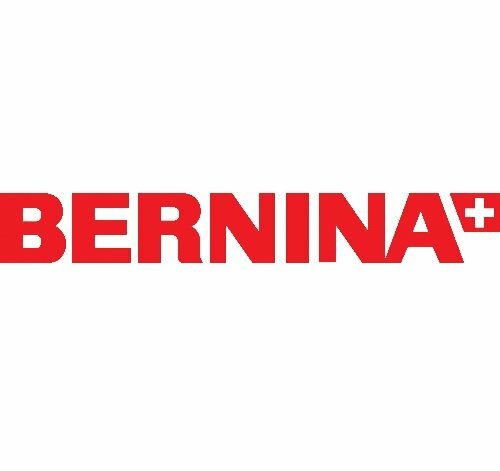 If you have a new Bernina and want to learn all your new sewing machine can do, be sure to take our customer course class. You'll be glad you did! We will cover everything from the basics of threading the machine, maintenance, buttonholes, threads and needles to free motion quilting, piping, pintucking and much much more! !